October 13, 2017, Baku – An agreement on opening of direct flights between Baku and Sophia has been reached in negotiations of Presidents of Azerbaijan Ilham Aliyev and Bulgaria Rumen Radev. In the near future the ticket sales will start on the official website as soon as the technical works on implementation of new flights in the booking system are complete. Being a low-cost airline, the minimum fare Buta Airways will offer additional services such as carriage of baggage, hand luggage, hot meals onboard, check-in at the airport, and seat selection in the airplane on a paid basis. 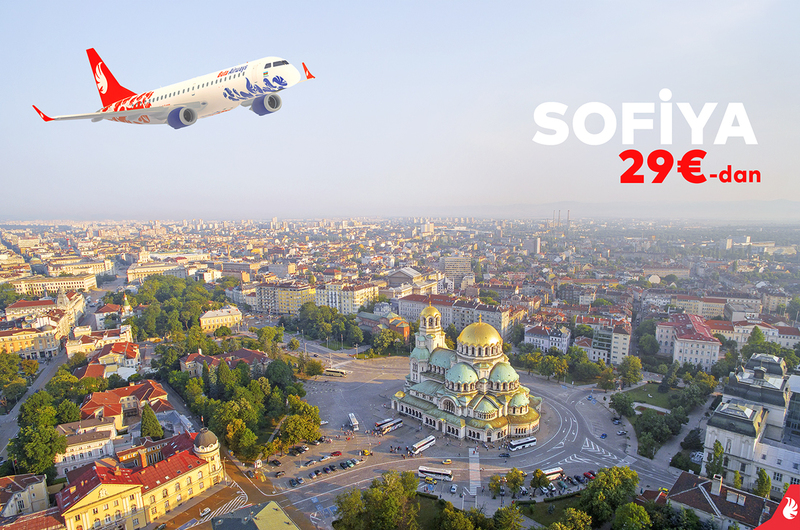 Note that from October 29 Buta Airways also starts flights on route Baku-Istanbul and Baku-St. Petersburg.